Be instantly understood at restaurants, airports, hotels, city attractions, and more! It's the problem every traveler has: how do you speak the language of the country you're bound for? With so many languages in the world, you're bound to end up in a country where you have no idea how to speak the language. 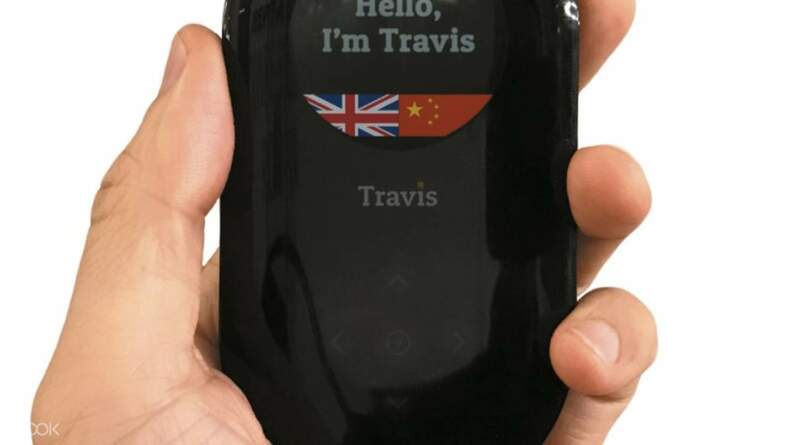 The Travis Translator eliminates this problem: able to translate, listen, and speak in 80 different languages, including French, Cantonese, Mandarin, English, and more. 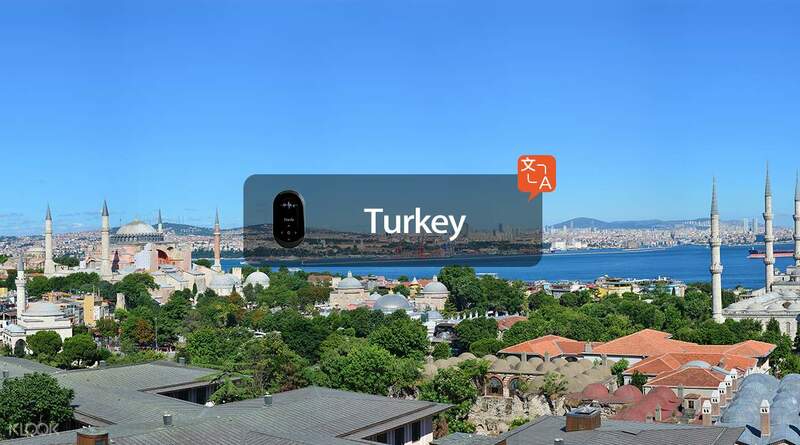 You can head to Turkey without having to worry about how you'll communicate with the locals. This first generation device is always learning, taking in more information with each translation, and updates its artificial intelligence regularly. You get instant translation with its high speed processor, so you're able to communicate in real time when you need it. Online or offline, it's great for on-the-go travelers, especially with its 12-hour battery life. Now your communication is crystal clear and you can enjoy that universal language of adventure! 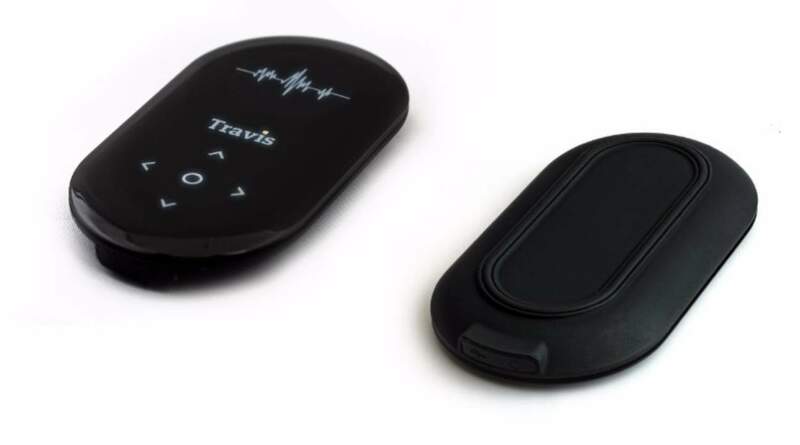 Interact with locals easily with the Travis Translator device anytime, anywhere!